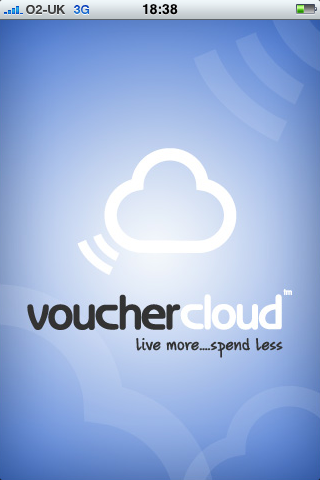 Voucher Cloud is an app developed by Invitation Digital that allows users to get discount vouchers straight to their mobile, as well as locating nearby businesses with special offers. It’s an excellent idea, and one which removes the need to print out vouchers to use discount codes offline. So does the app measure up? 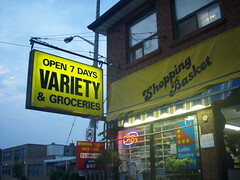 To make things easier, Voucher Cloud takes your current location via GPS and serves up the offers closest to you. This seems to work well, though I did get an offer for an Aston Villa stadium tour, and I’m a long way from Birmingham. Useful contact information is also provided, and the location can be pinpointed using Google Maps. Perhaps a future update to the app could add more information to help users decide about businesses, such as price ranges, and maybe user reviews. Clarity is important when it comes to charges, and the options here have been explained poorly. Looking at this forum, it has already caused some confusion with potential users, while others have given it just one star in the App Store thanks to the charges. Also, if you are asking people to pay £5.99 per month, then why not make an effort to sell the benefits of subscription and actually tell them what they will get for the fee? Telling people they will ‘enjoy unlimited usage of everything Voucher Cloud has to offer’ is simply not enough information, and it also doesn’t tell people anything about the payment method. Having asked Invitation Digital Director Greg Le Tocq about this, many of the offers on the app are free, but the subscription option provides access to the full range of vouchers, such as discounts at Marco Pierre White’s restaurant. He also said that the app description would be changed to make this clearer. The Voucher Cloud app is well-designed and easy to use, and offers a very useful service, saving the hassle of printing out vouchers from the web, and thus allowing people to use voucher codes more spontaneously. Given the growth and popularity of voucher codes online, and the potential for people to make saving through the app, Voucher Cloud has the potential to become very popular indeed. 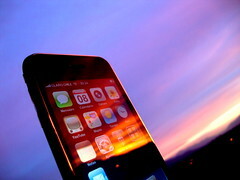 Mobile marketing can be both a cheap and effective marketing method, whilst also offering enormous reach to marketers. There are currently more wireless mobile devices than televisions and computers combined, and are used by most demographics, making it an appealing marketing channel. On the surface, it seems like an unfair fight — 24 on one. But that’s what it might take some of world’s biggest mobile carriers if they hope to defeat the reigning king of mobile app distribution, Apple. Electronics, Samsung and Sony Ericsson.